Aisha joined PPS in October 2006 and serves as a full time bookkeeper providing services such as monthly report filing, posting transactions, reconciliations and various other clients bookkeeping. Her background includes working as an accountant at a manufacturing business maintaining accounts and generating financial statements. Aisha received her B.S. 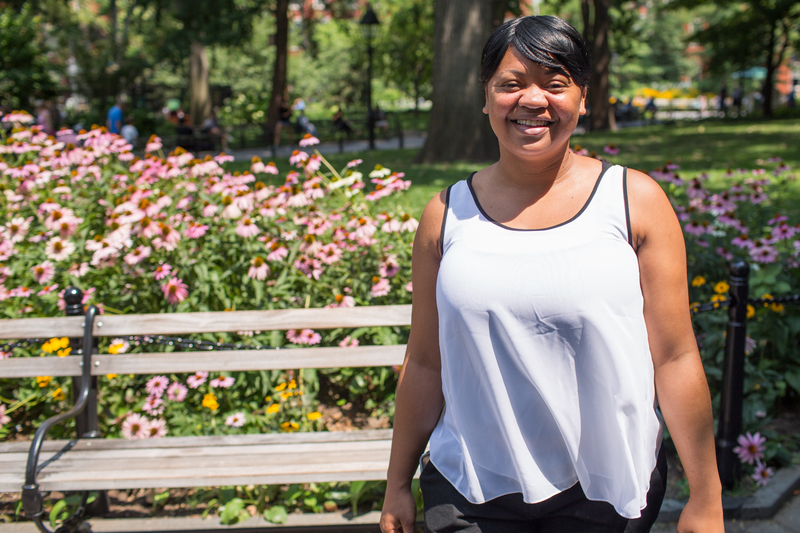 in Accounting from Hunter College in May 2009 and is currently in the process of furthering her goals of completing the requirements to become a Certified Public Accountant.